If you're looking to replace your old, solid plate hob with a new, beautiful, white Enamel one, then this 4 Zone Hob could be just the ticket. 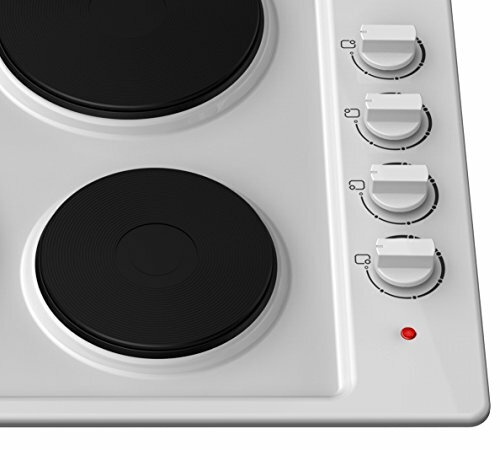 This White Hotplate Hob is brought to you by Cookology, our Unbranded Appliance Range, famous for delivering Superior Quality Products without the Price Tag - and because this Hob isn't Branded, it will fit into any home without making your kitchen look like a jumble sale of different Brands. 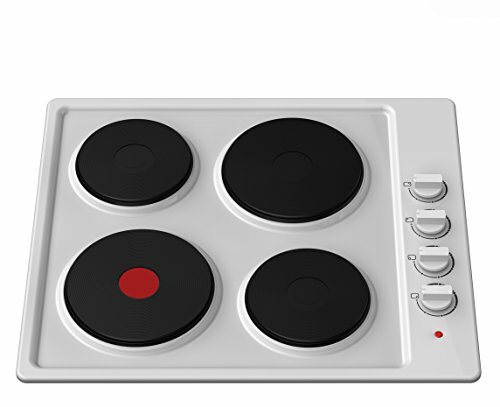 The SEP600WH is a Rotary Control Hob which means it is simple to use for all ages. This makes it ideal for Student Halls, Elderly people and everything in-between. 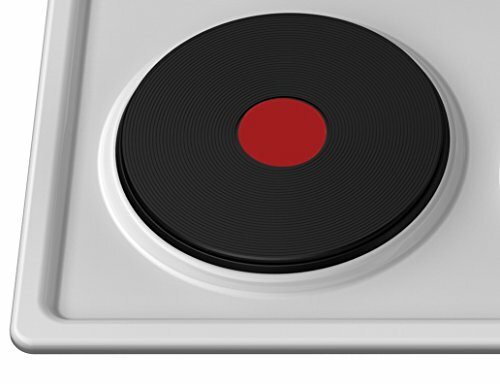 There are no fancy buttons or finicky Touch Controls - Simply turn the dial and away you go! If you are used to Cooking with simple controls, this Hob will give you confidence because you know where you are with it. The SEP600WH is a standard size and requires a standard cut-out of 560mm by 490mm, this means that in most cases your electrician won't have to resize your existing cavity. Please also note that Solid Plate Hobs will Discolour, especially the Hotplates, this is completely normal.